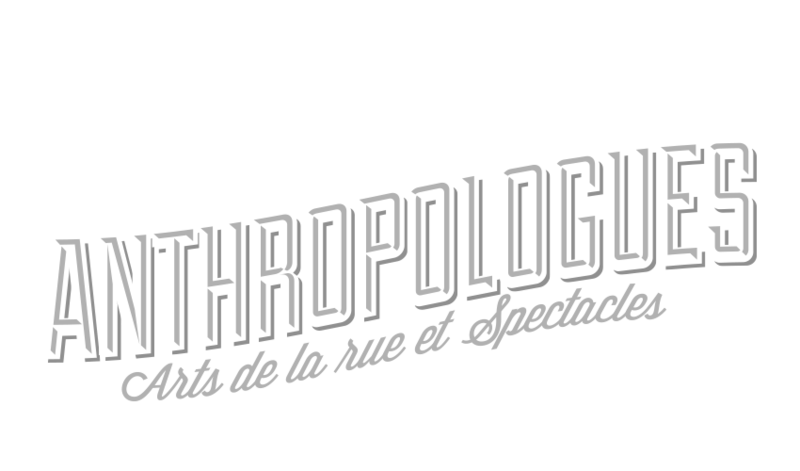 For this new year, Les Anthropologues wish you great upcoming projects and that lot of dreams come true ! "Superhero of my neighborhood": a photography project staging, in neighborhoods of La Noue in Montreuil and Les Coutures at Bagnolet. 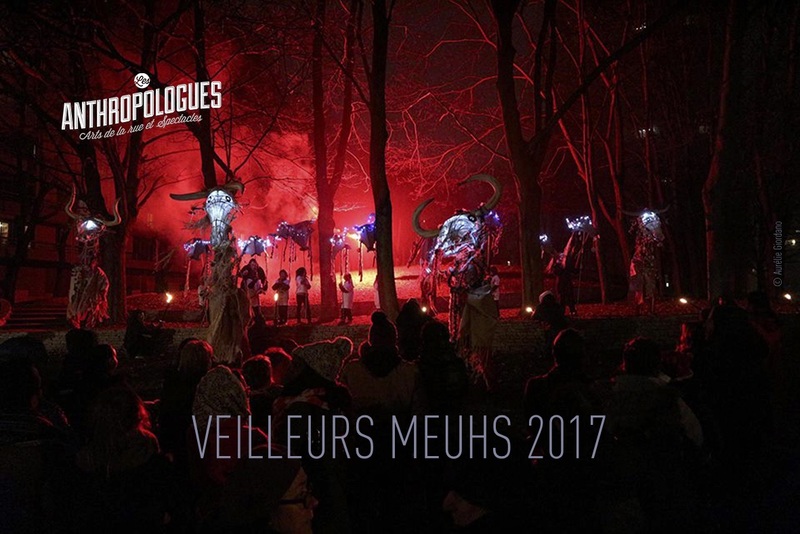 "European parade": the team of anthropologists joins the city of Mettmann in Germany, to the Theatre KTO in Cracow in Poland, and the eclectic festival in Carvin in France, to create a large Parade on the theme of the Odyssey. Hope to see you soon at the Theatre de la Noue, or see you at one of the upcoming events!